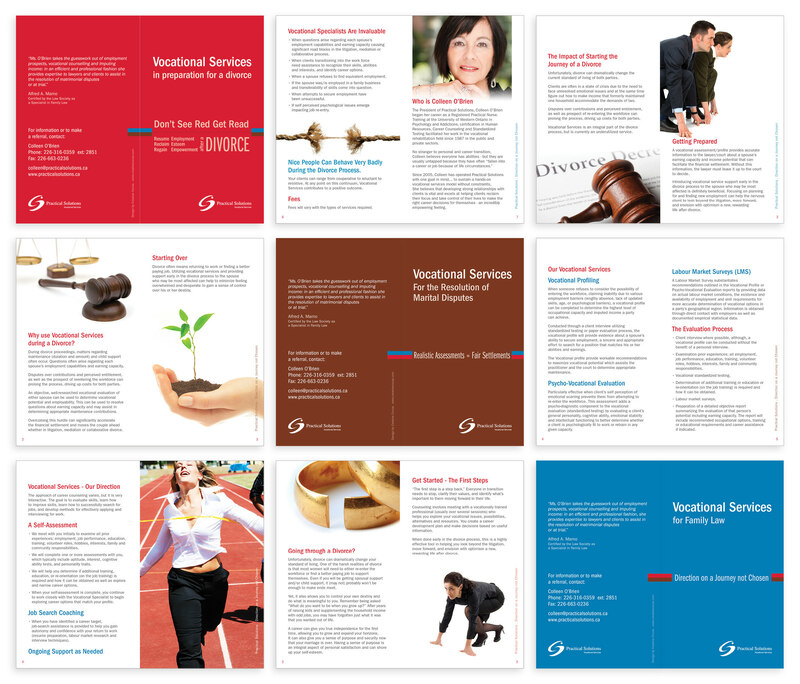 Practical Solutions approached Creative Cocoa design studio with the need for some informational pamphlets and business stationery. 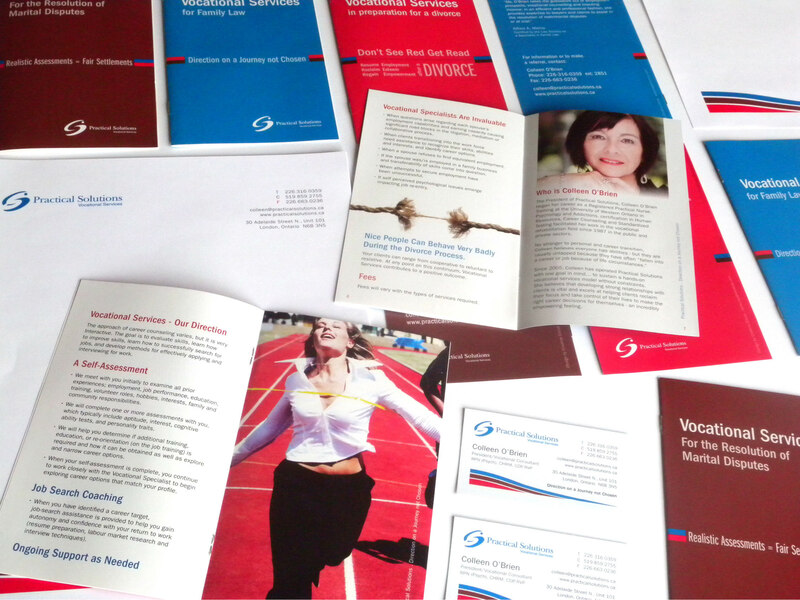 They needed 3 informational pamphlets/brochures that would give their client an idea of what different services they offer. 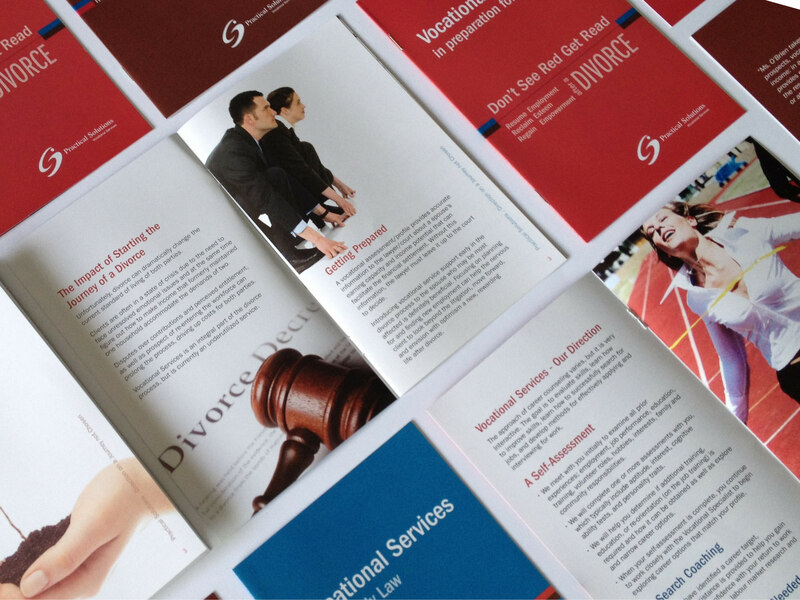 The booklets needed a formal but friendly and inviting tone, as they are used for law offices. They also needed to be easily distinguishable from each other and of a size that is easy to read and carry. 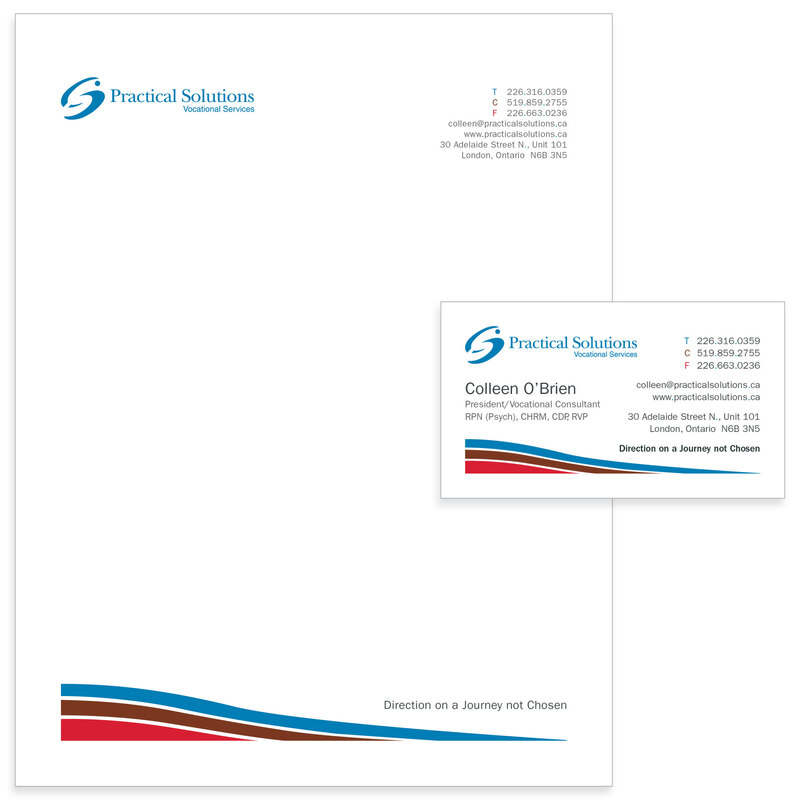 The existing material for the client consisted of mono tone colour logo, and stationery set with no identity guidelines. 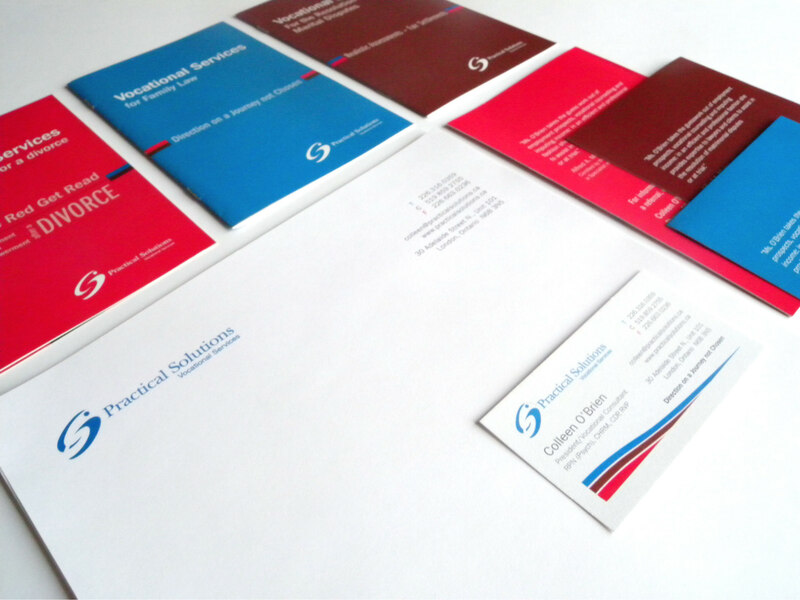 Together with the client, we piked two additional colours and expanded the branding. In result a visual identity theme is visible through all the pieces that we have created for Practical Solutions.